An independent Commission into inequality in the UK has launched, which will see UCL academics examine the nature of inequalities across the regions and nations of the UK. 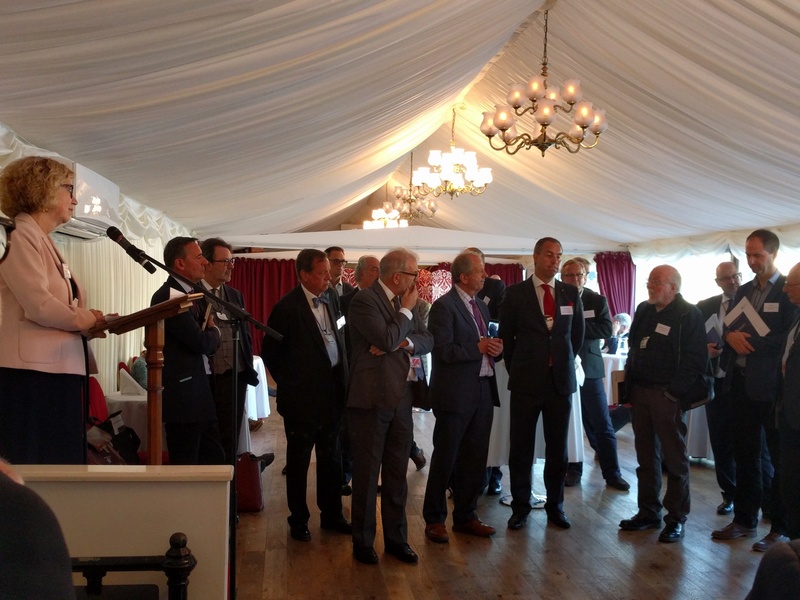 The Commission – UK2070 – was launched at a reception at the House of Lords and chaired by Lord Kerslake, the former head of the civil service. It will explore the costs and consequences, identify underlying causes and make recommendations for new policies to tackle the issues faced by disadvantaged areas, whilst supporting the sustainable growth of successful places. UCL joins the Commission along the University of Manchester and the University of Sheffield. UCL’s lead academic on the Commission, Professor John Tomaney (BSP), said: "The UK2070 Commission is a major investigation into the causes of the UK's geographical inequalities with a view to better informing planning and other policies to address these. UCL's involvement is important because of the expertise we can bring to this issue, but also because as a world-leading university we should show care for what is happening to the economy and society across the UK, not just in our own backyard." Dr Lucy Natarajan (BSP) who is supporting UCL’s contribution to the Commission, said: “The time frame of the Commission's work - looking to 2070 - is a direct challenge to short-term approaches to decision-making and narrow ways of thinking about 'the public'. In responding to present spatial inequality in the UK, we need to understand shared priorities for the future and the needs of individual places and communities. We are supporting the Commission through our research on how to build knowledge that can help to collectively make choices." The Commission will work over the next 12 months, delivering a final report in November 2019. Alongside research and papers, the Commission will launch a call for evidence to be received by November 2018.